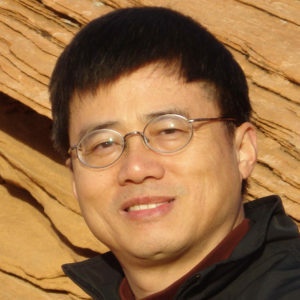 Hai-Long Wang has been teaching Mandarin Chinese at Columbia University since 1998. He has taught Elementary Chinese, Intermediate Chinese, Advanced Chinese, Reading in Modern Chinese and other subjects. 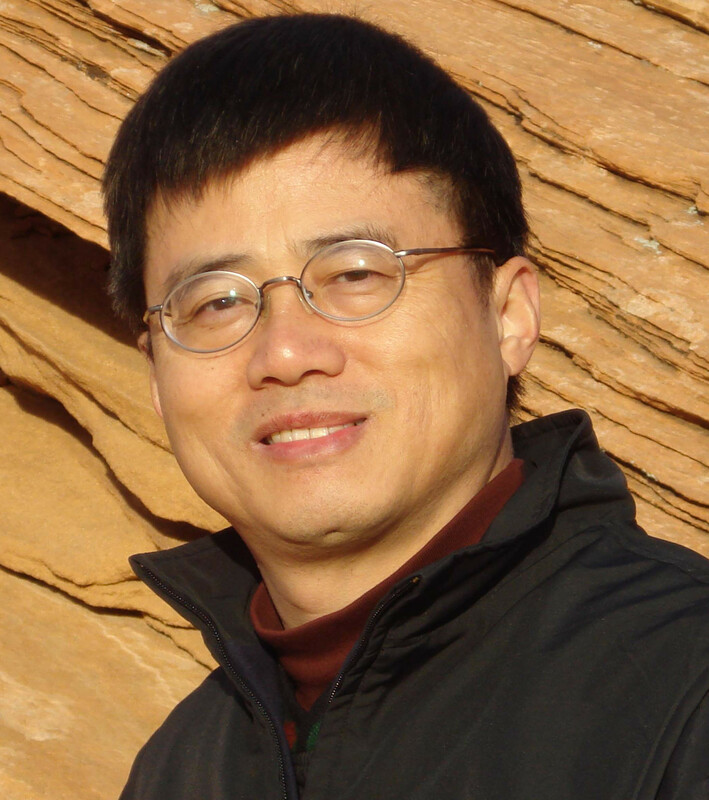 He has authored several Chinese textbooks including Aspects of Modern China and Cultural Interpretations of China.